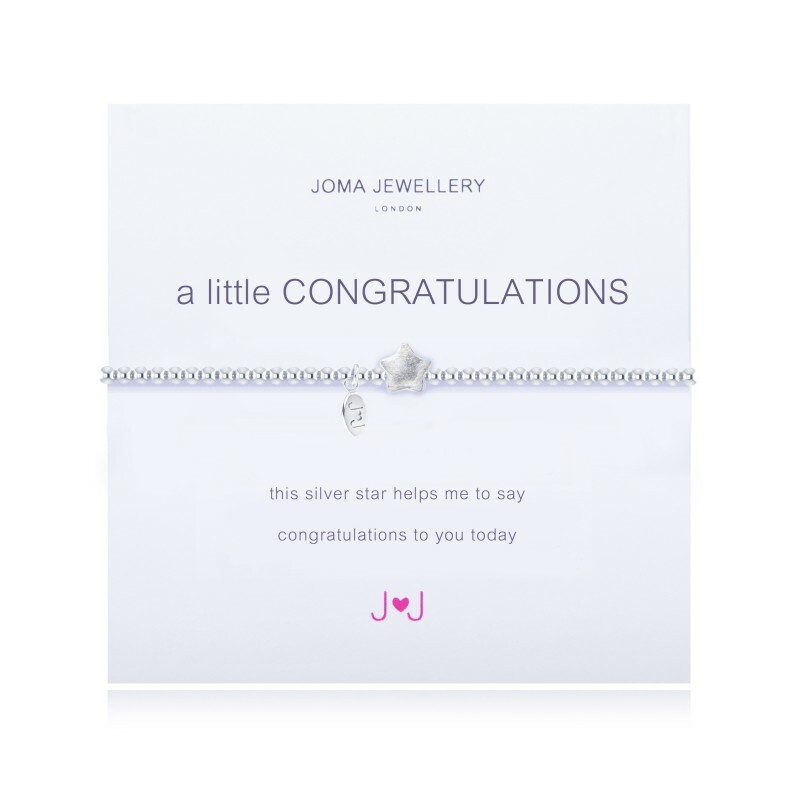 This gorgeous brushed silver plated star is the perfect little sybol for success. 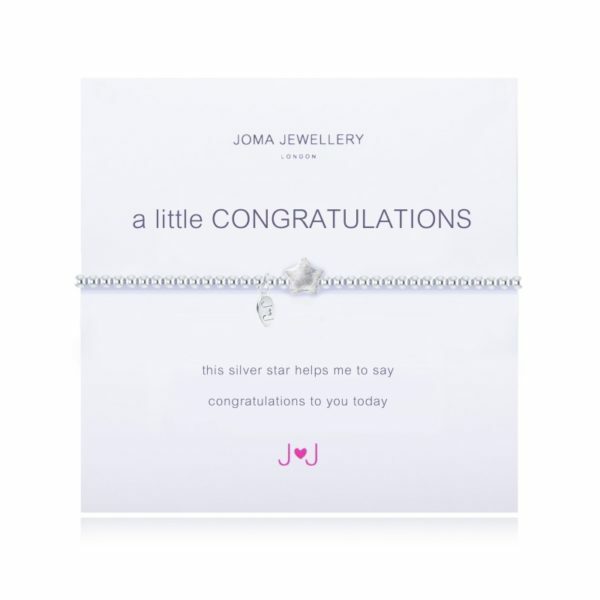 Brilliantly bright it’s the perfect way to say congratulations. 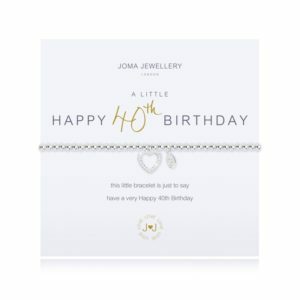 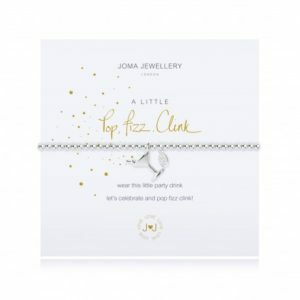 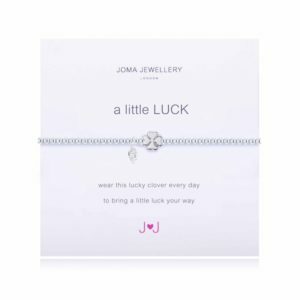 Beautifully presented on a simple white Joma Jewellery card, this bracelet makes the perfect present for a loved one or a little treat for yourself.